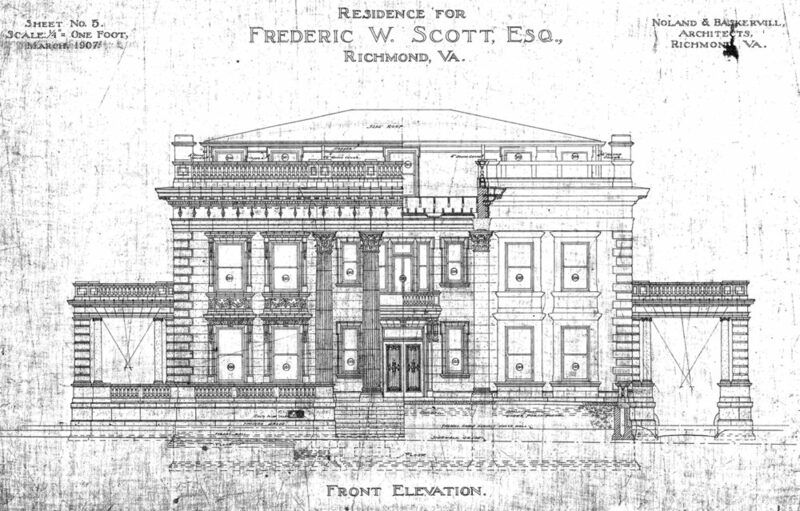 THE SCOTT HOUSE is located on the Monroe Park campus of Virginia Commonwealth University (VCU). 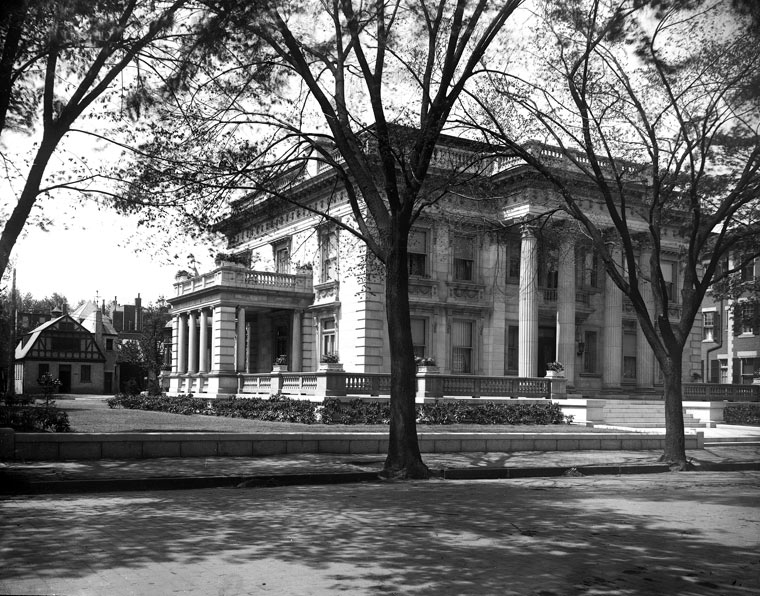 It is one of Richmond’s most significant examples of American Renaissance architecture and is listed on the National Register of Historic Places. It was completed in 1911 and acquired by VCU in 2001. 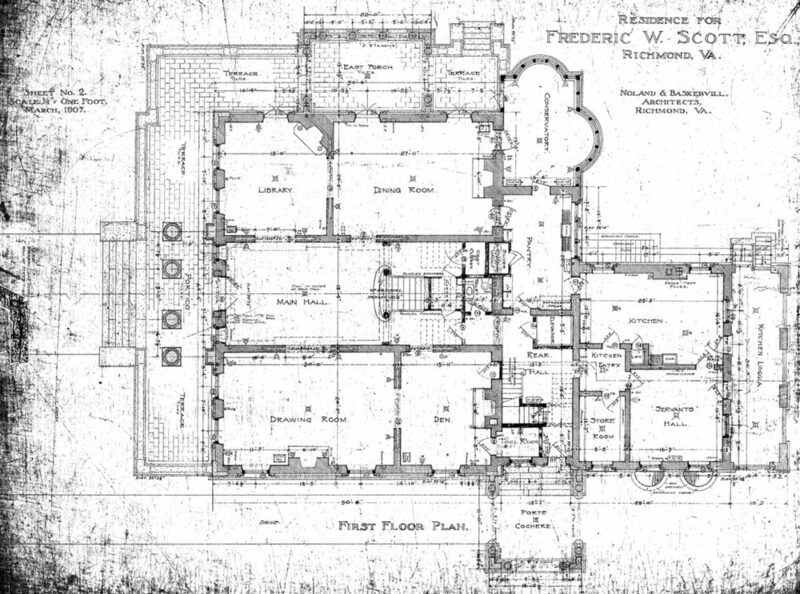 The 18,000-square-foot style mansion was built for Frederic William Scott and his wife Elizabeth Strother Scott. It was modeled after the Marble House in Newport, Rhode Island, which referenced the Petit Trianon at Versailles. 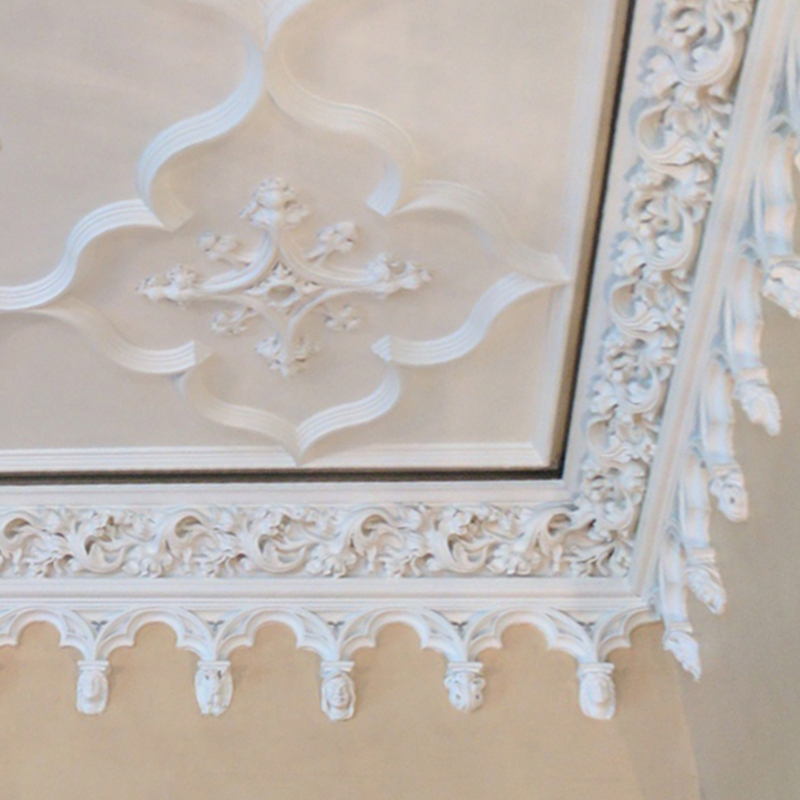 Interior plasterwork is attributed to prominent sculptor and plaster contractor, Ferruccio Legnaioli. The University commissioned Glavé & Holmes Architecture (G&HA) to provide a feasibility study to assess existing conditions, programming, and conceptual design. Subsequently, G&HA was selected to provide a historically-sensitive renovation to allow the building to serve as meeting and event space for visiting and University groups. 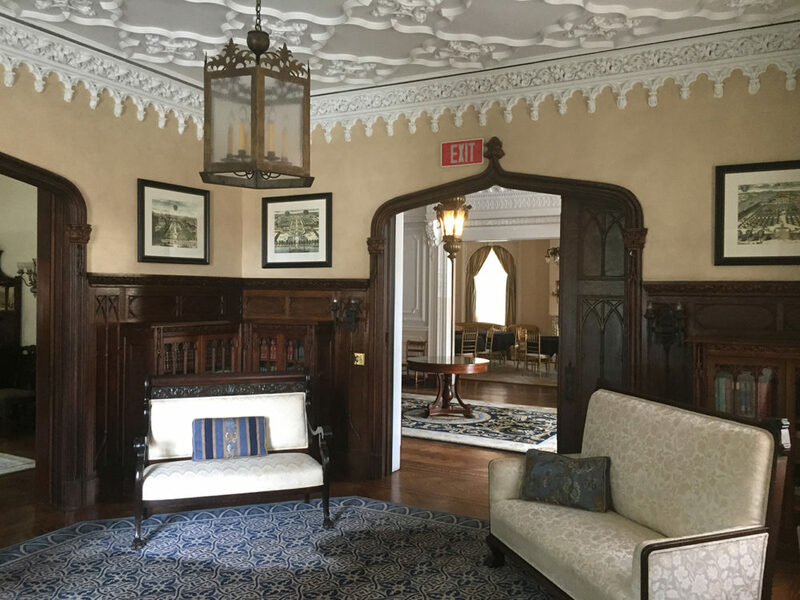 Goals for renovation the Scott House include rehabilitation of the exterior masonry and windows; upgraded mechanical, electrical and plumbing systems; and new restrooms, office space and meeting rooms. While the renovation will serve a variety of modern programmatic functions, the building’s historic fabric will be maintained in accordance with the University’s preservation philosophy for historic buildings.